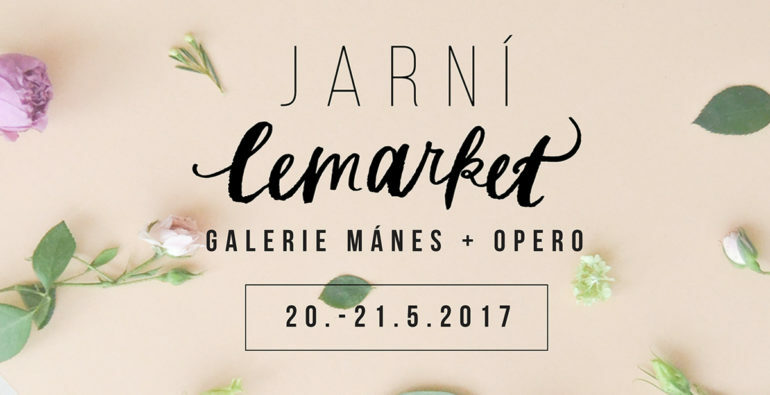 At the weekend you can meet us at the beautiful Lemarket sales event at the Mánes Gallery. Come and see our linen collection, you will find us in the lower gallery. Unfortunately, our showroom will be closed on Saturday 20.5.